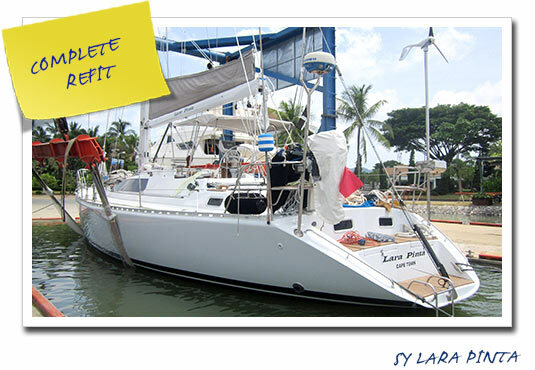 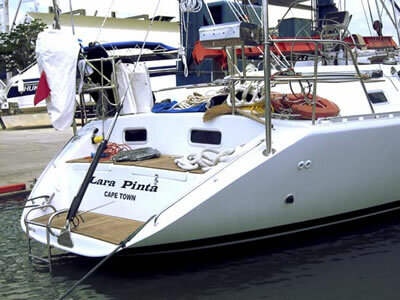 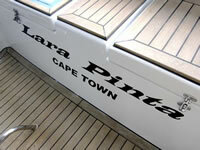 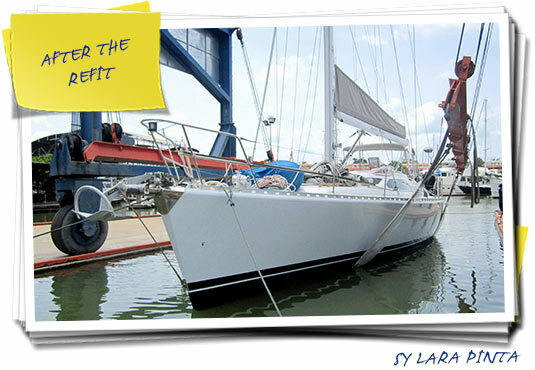 SY Lara Pinta was built in 2002 by Nebe Yachts in South Africa. 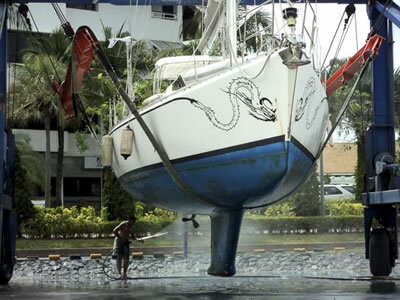 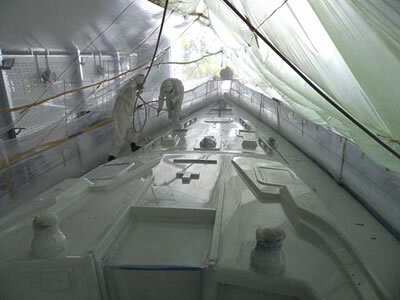 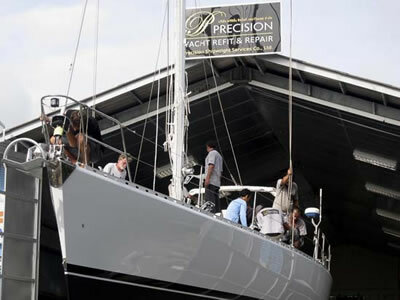 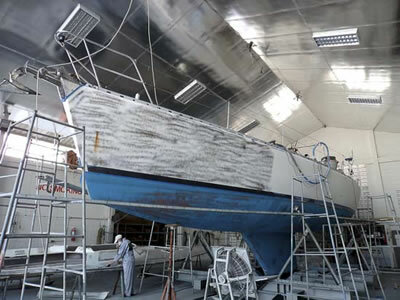 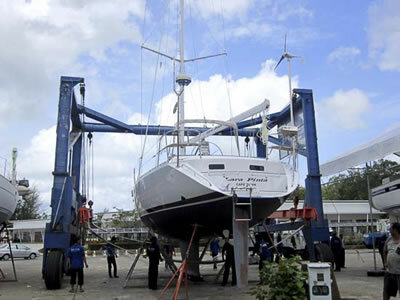 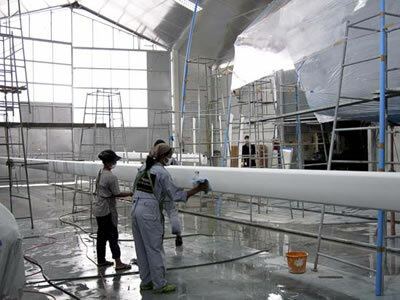 The 51 ft. sloop came to Precision Shipwright Services for its first major refit in early 2012. 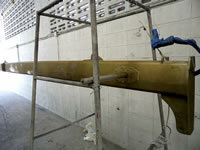 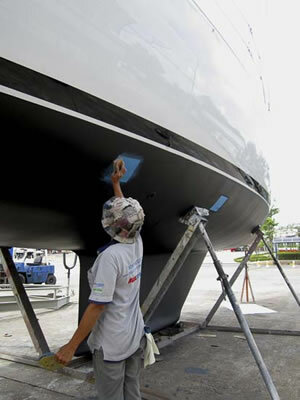 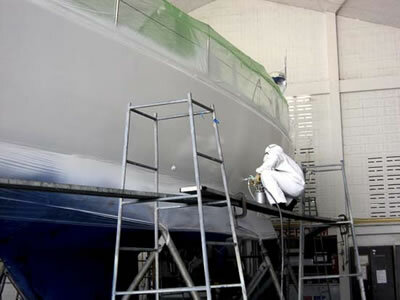 The hull was resprayed with AWLGRIP Whisper grey. 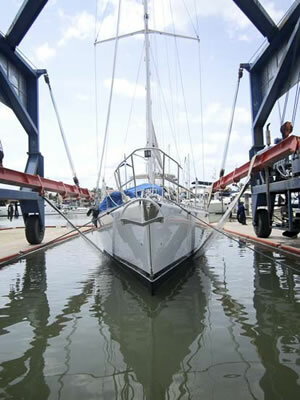 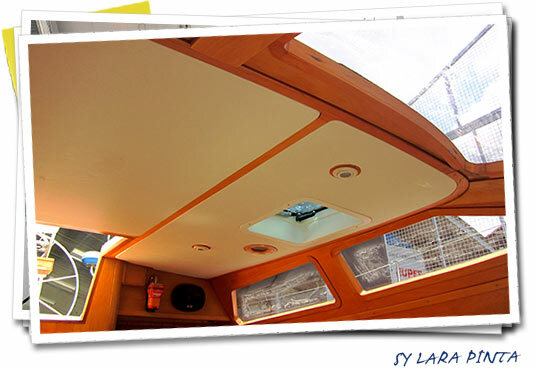 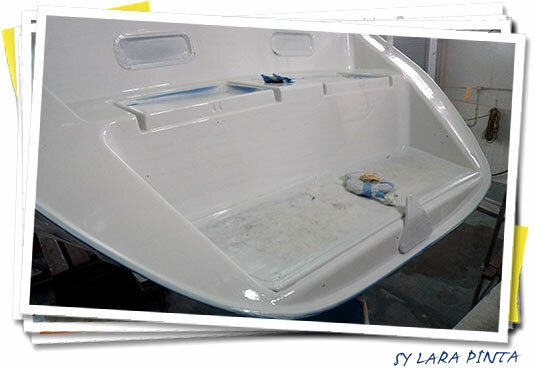 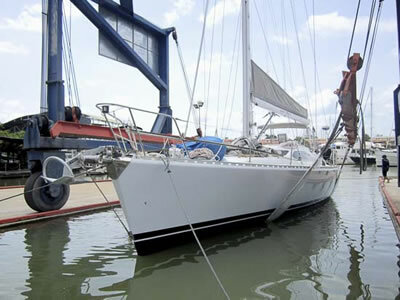 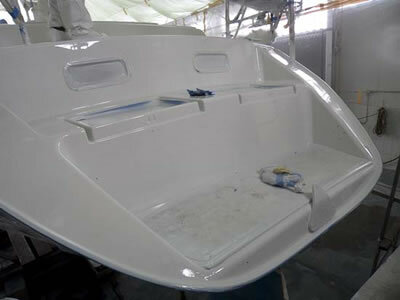 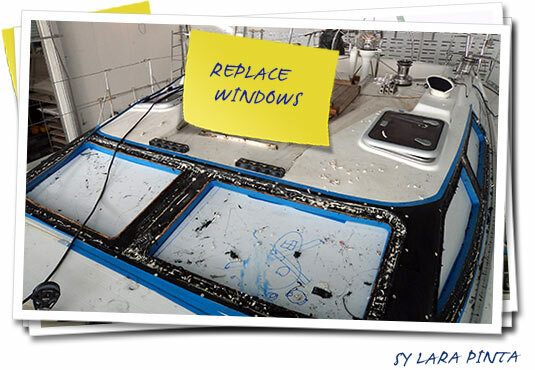 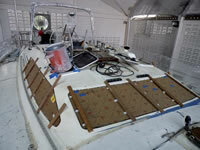 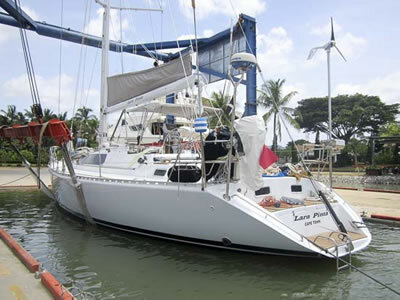 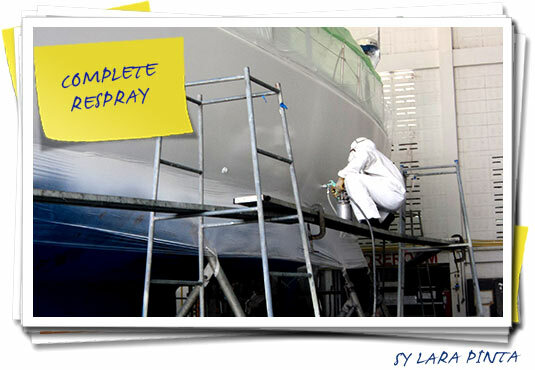 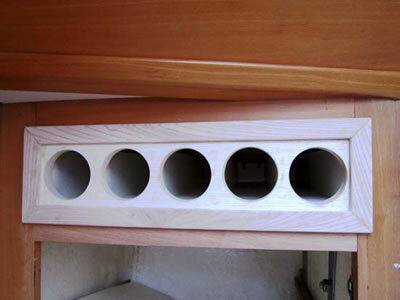 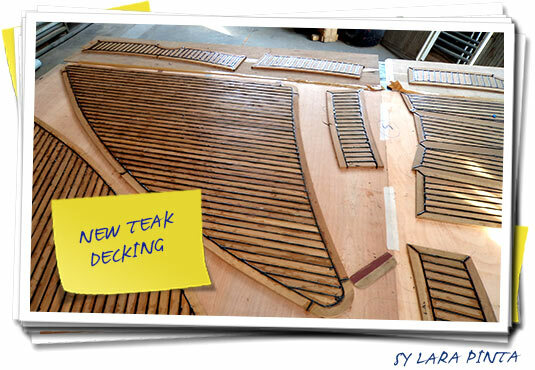 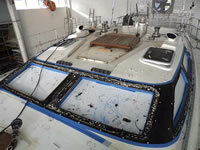 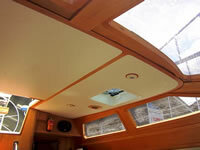 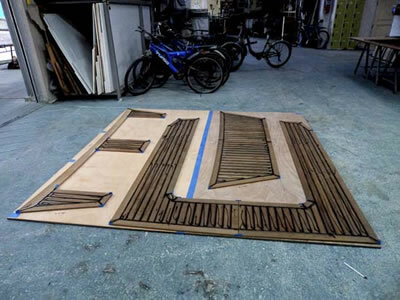 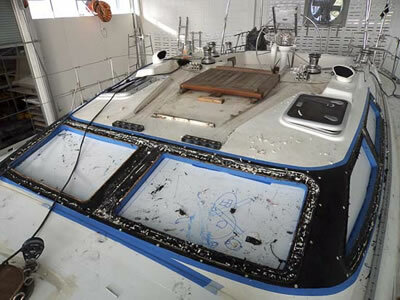 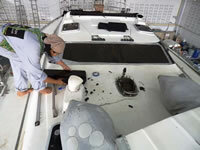 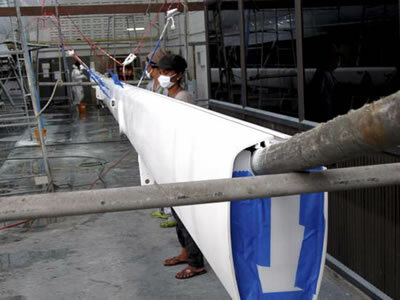 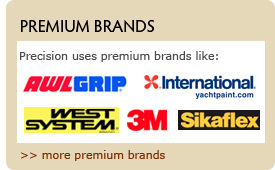 The deck and mast extrusions were also resprayed including non-skid surfaces with AWLGRIP Matterhorn white. 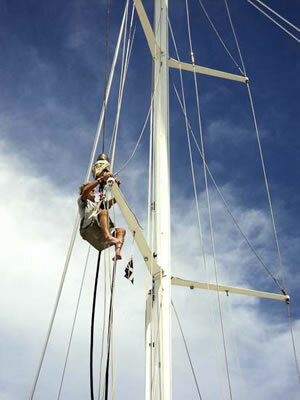 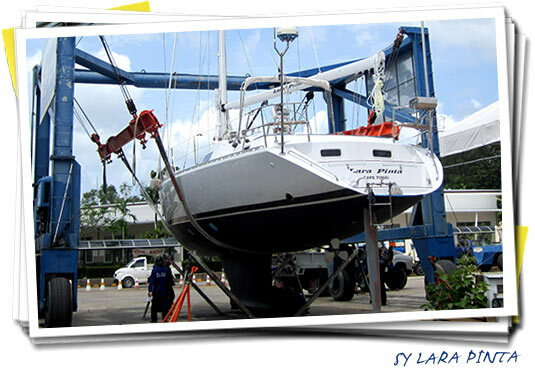 Rigging, interior, engineering and plumbing work was carried out. 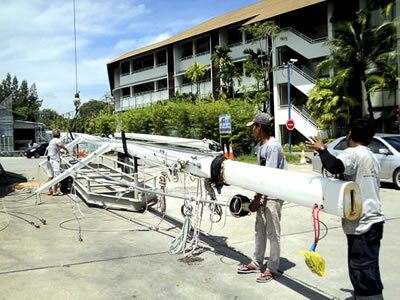 The vessel is cruising locally between Malaysia and Thailand. 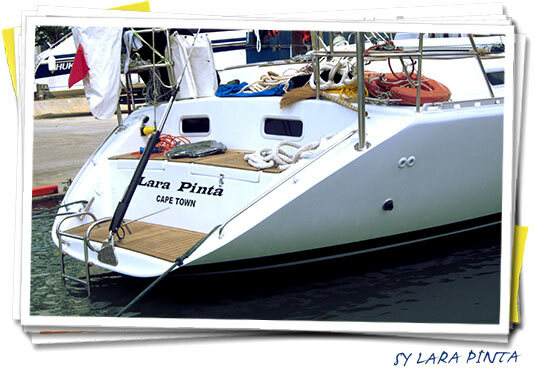 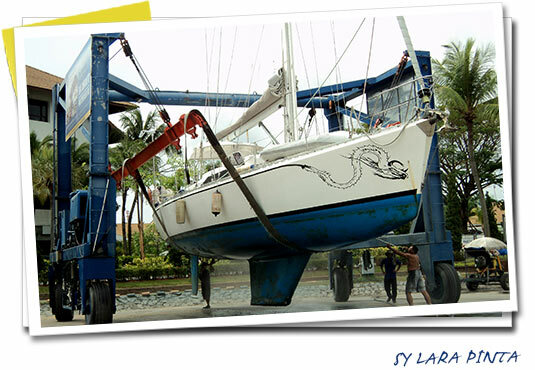 Image Gallery SY Lara Pinta: click on any thumbnail to start a slideshow.